STALITE is the world’s leading manufacturer of expanded slate lightweight aggregate. 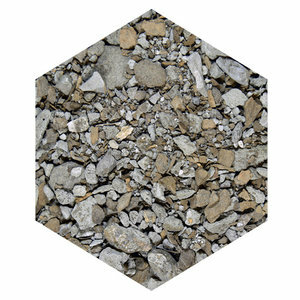 For over 50 years STALITE has supplied the concrete industry with quality lightweight aggregate. The STALITE Horticulture Division, STALITE-PermaTill, was established in 1992 and has since positioned our company as the leading supplier of lightweight aggregate to the green industry. In 2014, STALITE-Permatill was rebranded as STALITE Environmental to better highlight its serviceability in the stormwater, wastewater and filtration industry . Find out about our organization, mission, our methods, and the results of our quality products. STALITE ENVIRONMENTAL has provided engineered media for many prestigious projects in the US.